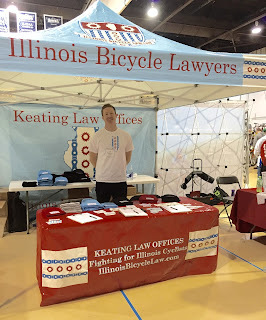 "We love coming to the Chicago Winter Bike Swap and meeting with other bicyclists who are passionate about bicycling and answering questions about bicycle law. My commitment to bicyclists stems first from my personal love of bicycling and bikes. My experience as a trial attorney obviously came later. When the firm goes to events like this it is a great opportunity to combine these two passions. At the end of the day, being a part of the bicycle community in Illinois is at the very heart of what we do and who we are." Keating Law Offices is dedicated to representing bicyclists and their families throughout Illinois in cases related to bicycle accidents. The firm prides itself on the fact that its attorneys are involved in all aspect of bicycling and bicycle advocacy. 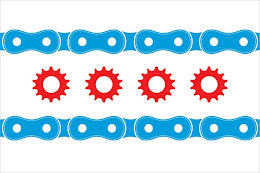 The firm is known for providing personal and direct legal counsel and advice to bicyclists throughout Illinois. The goal of the firm is simple: "To provide legal counsel and advice at any time to bicyclists who are injured anywhere in Illinois." 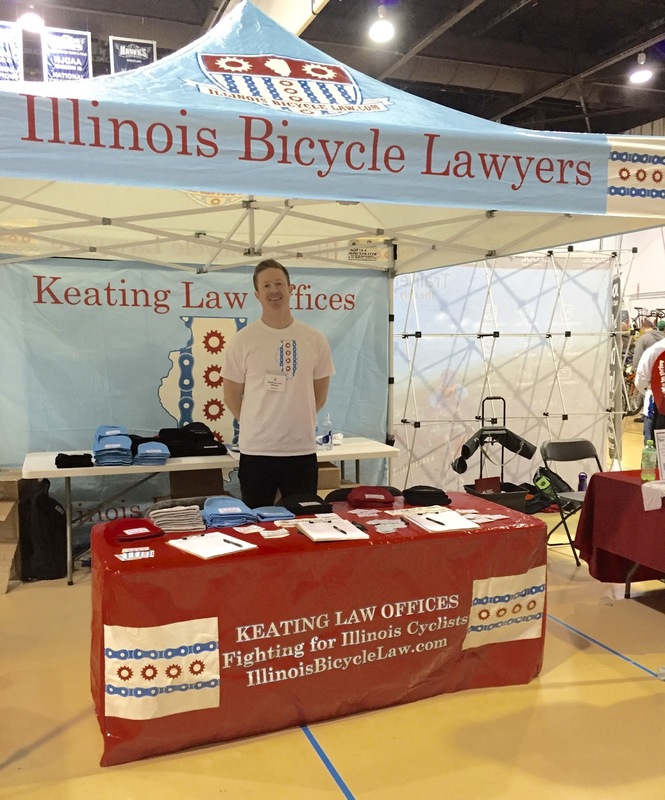 The Illinois Bicycle Lawyers at Keating Law Offices are always available to meet clients at their convenience. The attorneys at Keating Law Offices are national leaders in the field of bicycle litigation. They have successfully represented hundred of injured bicyclists. If you have any questions regarding this post or have a question regarding personal injury law, please contact Illinois Bicycle Attorney Mike Keating at 312-239-6787 (Office) or 312-208-7702 (Nights/Weekends). Our staff and operators are available around the clock. You can also email Mike@KeatingLegal.com 24 hours a day, 7 days a week. All e-mails and phone calls are returned promptly. All initial consultations are confidential and free.